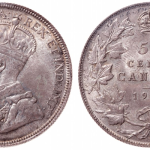 The Nuphilex Coin & Currency auction is a collector's first stop for premier rare Canadian coins and paper money. The upcoming auction is scheduled for March 21 and will include more than 500 lots. 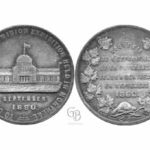 Nuphilex is known in the collecting community for hosting one of the largest Canadian numismatics show and auction. iCollector is bringing the best of this international auction to you through its online bidding platform. Collectors can browse the entire catalog of available lots and place their absentee bids all without leaving their computers. There are a number of lots at this auction that are exceptionally rare. The crown jewel of the auction is a 1953 No Shoulder Fold Near Five Cent piece (lot #126). 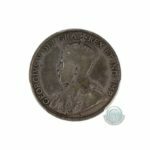 The 1953 mintage was the first to include a portrait of Queen Elizabeth II on the Canadian nickel. The 'no shoulder fold' designation refers to the serifs on the upper-case "I" in the word "DEI", while 'near' refers to the way the maple leaves were struck close to the edge. A truly rare piece,this coin does especially well at auction. 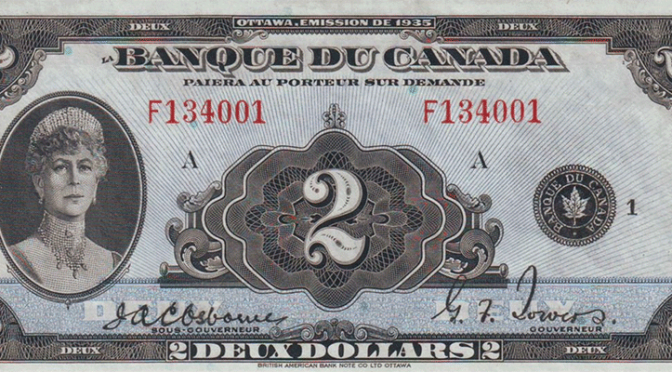 Along with the 1953 nickel, this auction includes a rare 1935 two dollar banknote from the Bank of Canada (lot #305) and a 1954 penny with no shoulder strap (lot #63). The Nuphilex auction will also include several lots of international proof sets. These sets of coins are made from specially polished dies and represent all of the coins that were struck in a given year. The polish results in what is called a cameo, wherein the raised parts of the coin exhibit a frosted luster while the backgrounds retain a glossy shine. The proof coins are also struck a number of times, producing deep, crisp marks in the metal. These coins retain a high quality and are notable for being comprehensive in their inclusion of all the coins of a given year. In addition to Canadian proof sets, coin collectors will find ones from South Africa (lot #559 – 565), Australia (lot #360) and Greece (lot #404). 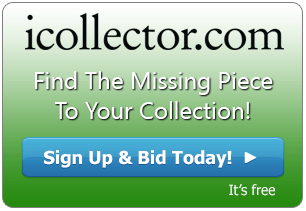 iCollector is a tremendous resource for collectors of all types. 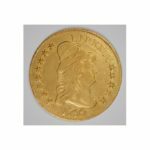 Online, you can find a large selection of both national and international coin and paper money auctions all in one place. Be sure to check back often for any new additions to the current listing of auctions.